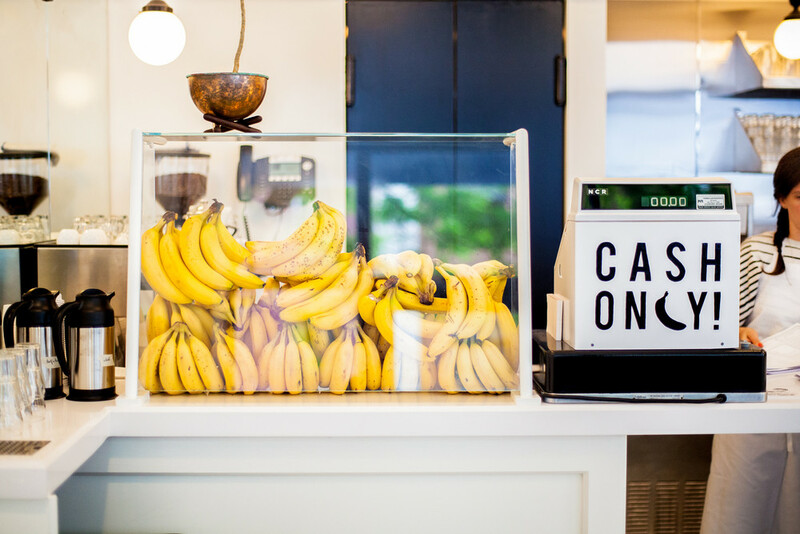 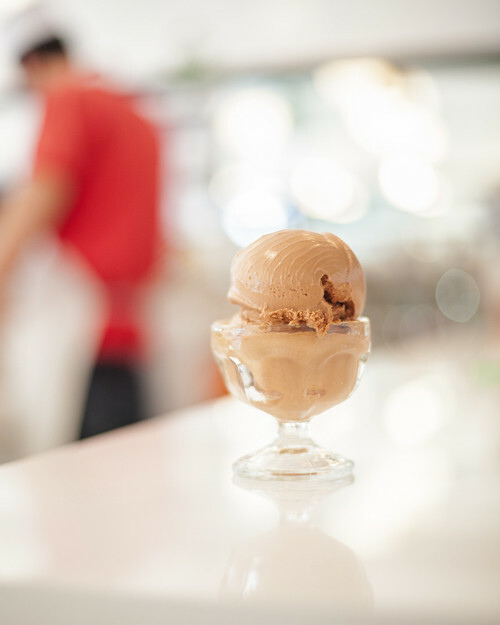 You'll find unexpected tastes with punchy flavor profiles at this ice cream parlour. 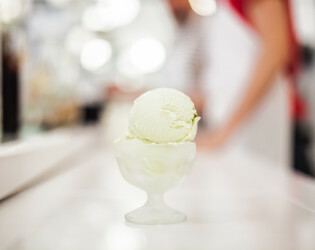 Try a few scoops of the raw milk, salt & pepper pinenut, or Durian banana flavors. 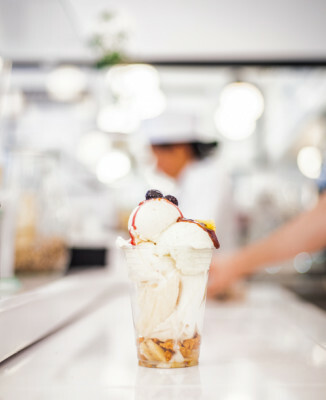 The creator, Nicholas Morgenstern, came from a pastry background with dreams of elevating the neighborhood parlor to include small-batch ice creams with no additives. 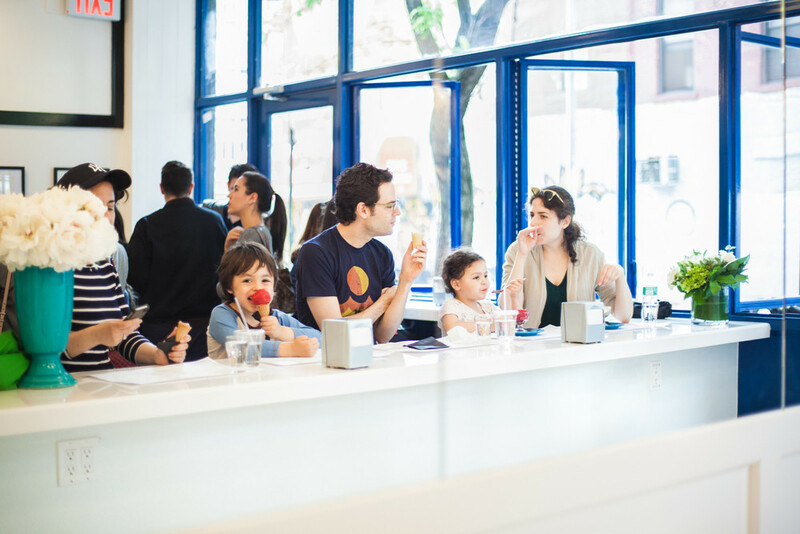 His vision began with General Greene in Brooklyn, where his ice cream cart drew big crowds. In crafting his batches, he uses a more technical approach; strong, surprising texture and flavors explode when paired with his egg-free recipes. 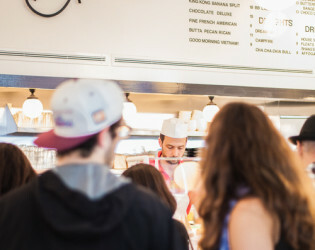 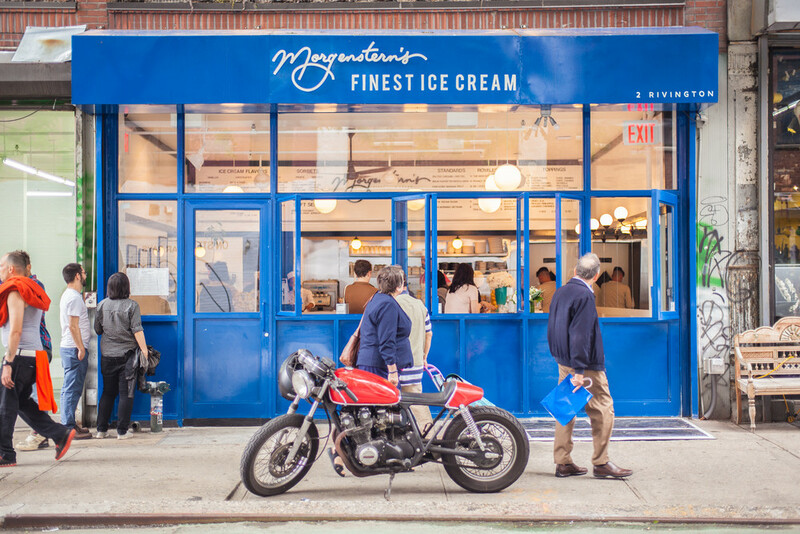 Morgenstern's Finest Ice Cream is a new American ice cream parlor. 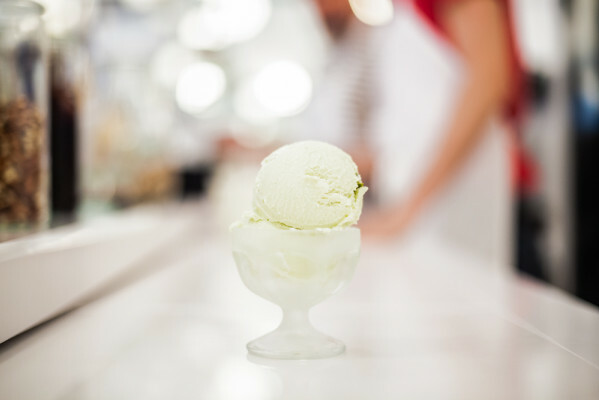 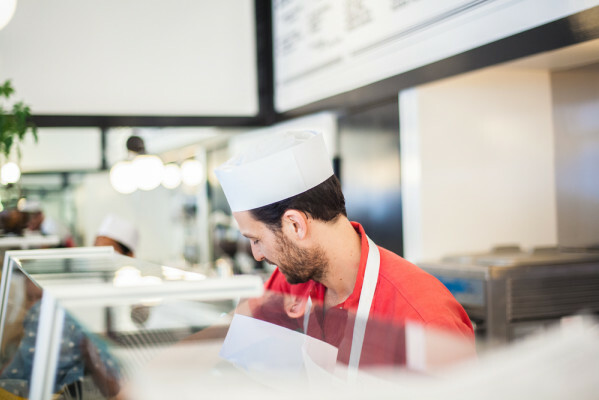 We are focused on serving texture-driven small-batch ice creams with a renewed attention to flavor and palate. 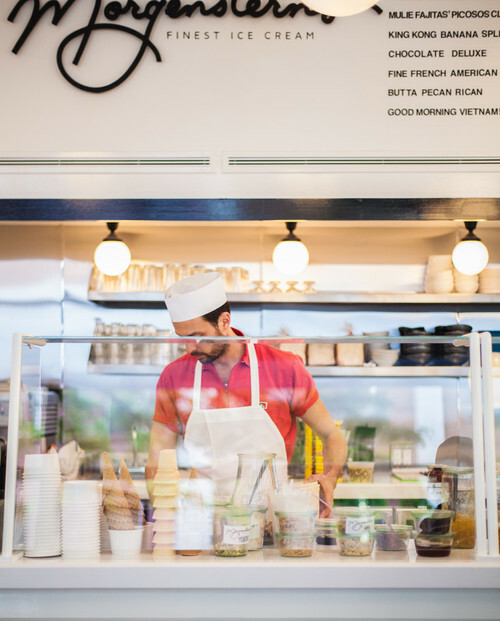 Owner and founder Nicholas Morgenstern develops his recipes specifically for each individual flavor. 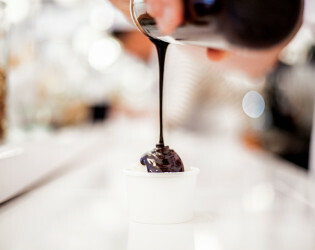 The integrity of his ingredients are never compromised with additives or processed stabilizing. "Each ice cream is made with the flavor profile in mind first." 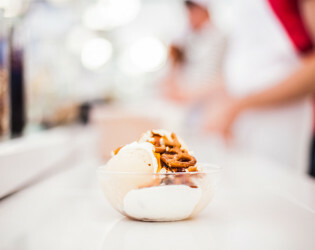 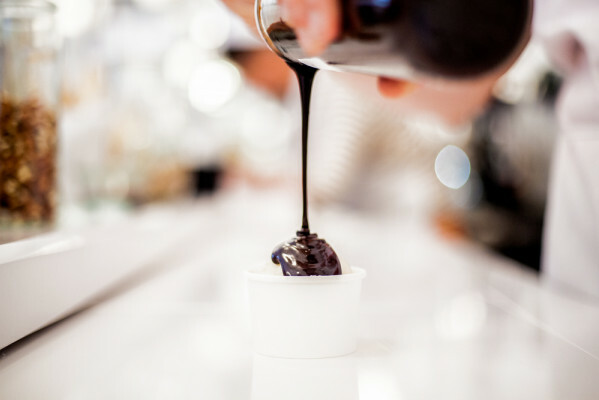 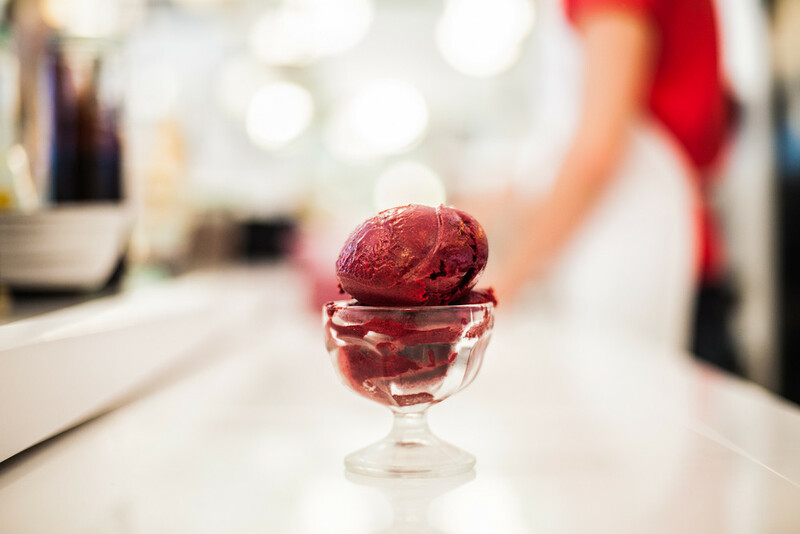 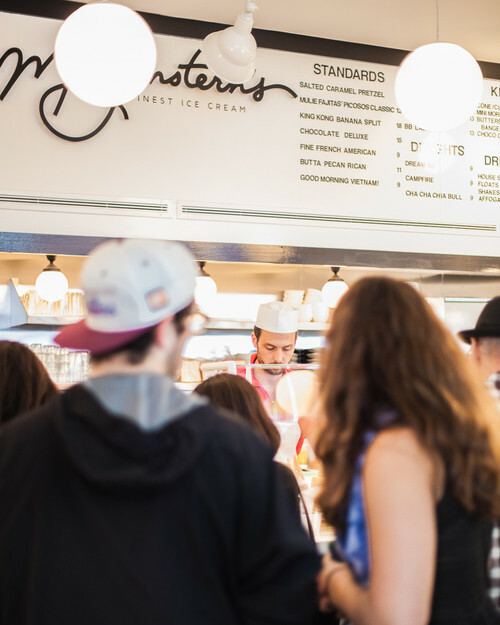 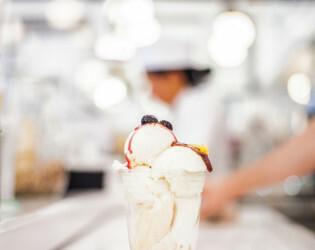 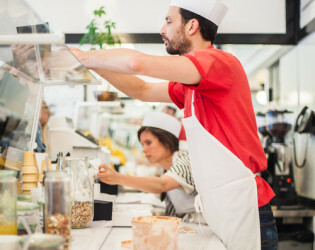 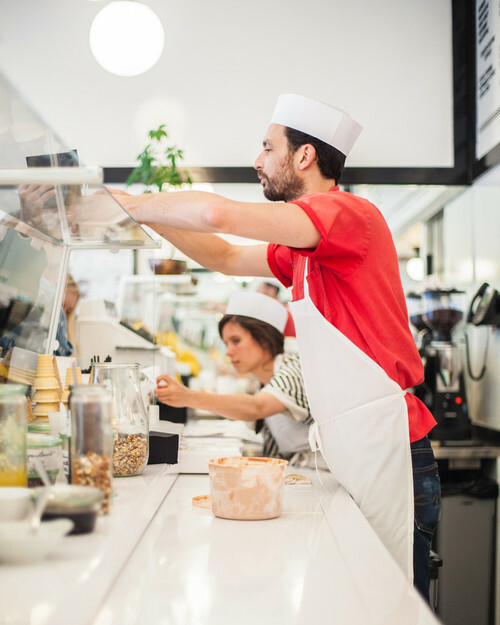 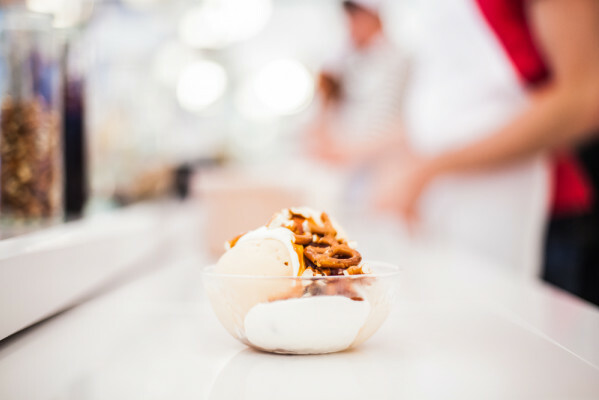 With this hands-on approach, Morgenstern's looks to change the way people eat and think about this nostalgic treat, by giving ice cream lovers an entirely original and contemporary ice cream experience. Nicholas Morgenstern is a self-made restaurateur, with extensive pastry experience in some of New York's finest establishments. 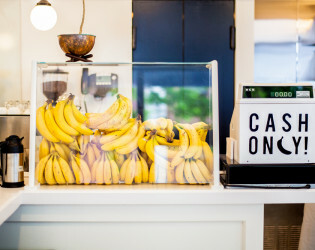 In 2008, Nicholas opened the General Greene in Brooklyn. 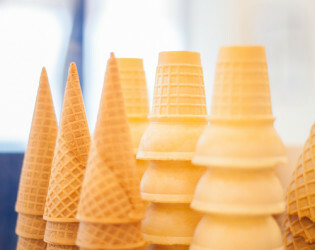 It was there he set up an ice cream cart where lines around the corner would wait for cones. 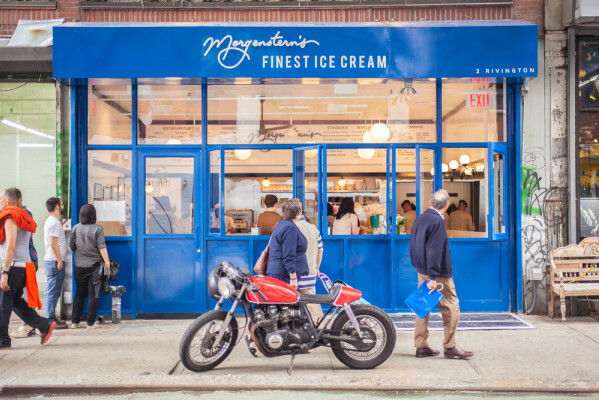 "Morgenstern's Finest Ice Cream is my chance to express my love of the quintessential American indulgence. 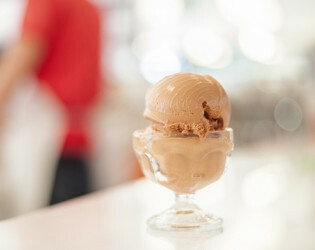 I have been dreaming of these flavors, this style, and this place for years." 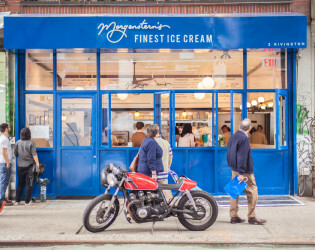 Morgenstern's Finest Ice Cream is a new American ice cream parlor. We are focused on serving texture-driven small-batch ice creams with a renewed attention to flavor and palate. 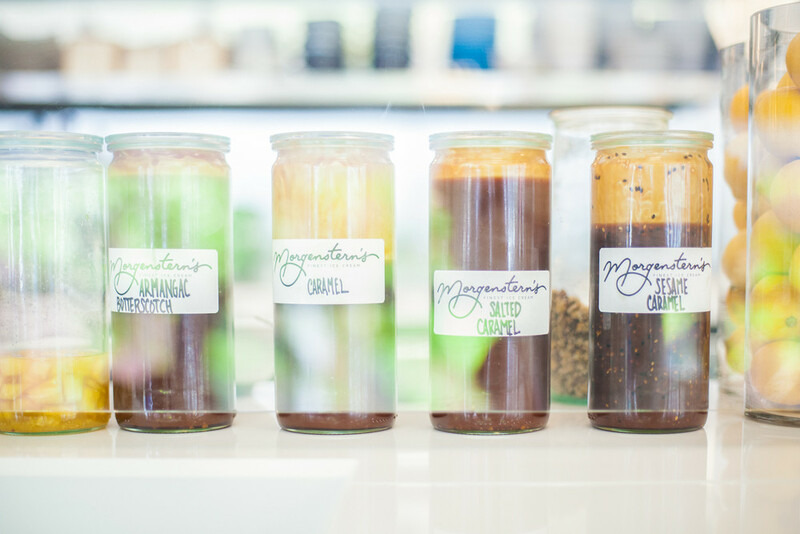 Owner and founder Nicholas Morgenstern develops his recipes specifically for each individual flavor. 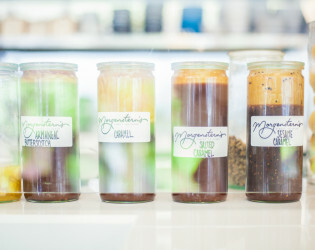 The integrity of his ingredients are never compromised with additives or processed stabilizing. 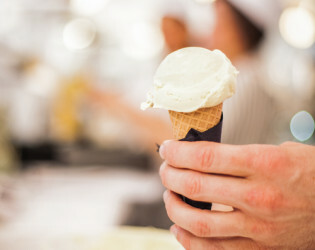 "Each ice cream is made with the flavor profile in mind first." With this hands-on approach, Morgenstern's looks to change the way people eat and think about this nostalgic treat, by giving ice cream lovers an entirely original and contemporary ice cream experience. 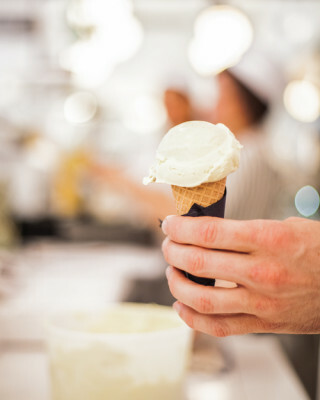 Nicholas Morgenstern is a self-made restaurateur, with extensive pastry experience in some of New York's finest establishments. 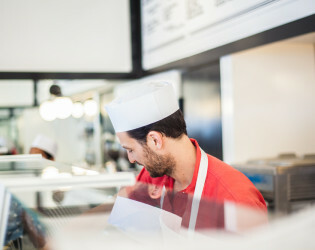 In 2008, Nicholas opened the General Greene in Brooklyn. 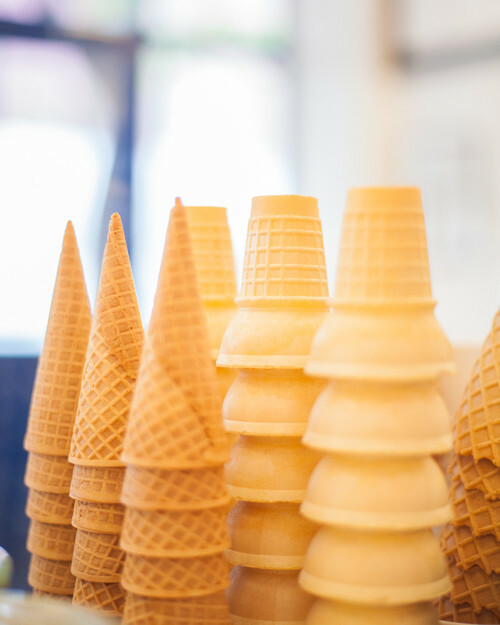 It was there he set up an ice cream cart where lines around the corner would wait for cones. 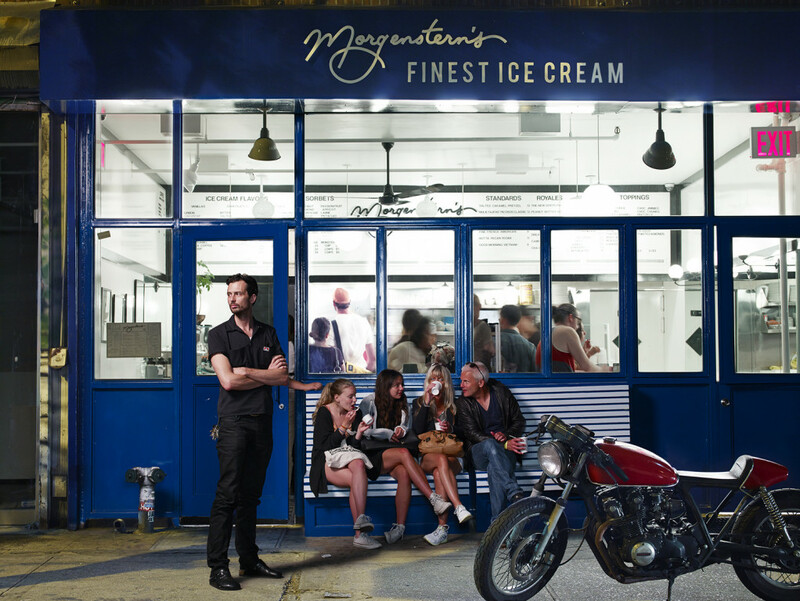 "Morgenstern's Finest Ice Cream is my chance to express my love of the quintessential American indulgence. 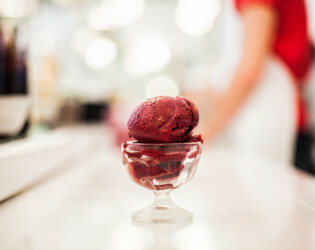 I have been dreaming of these flavors, this style, and this place for years." 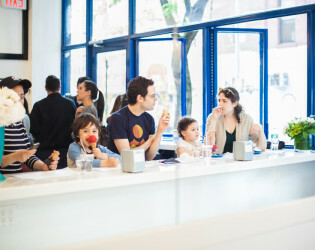 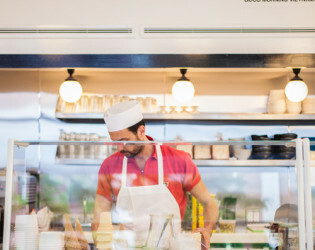 New York City's most exclusive and pure ice cream parlour located in Bowery.